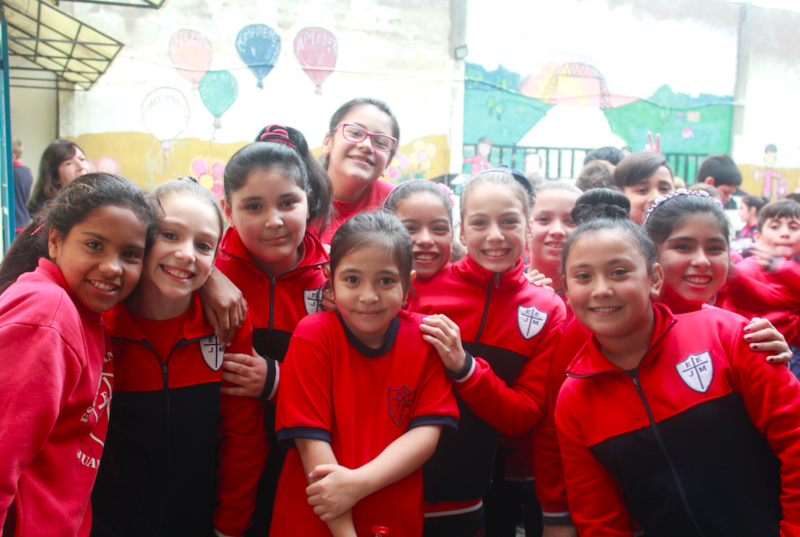 Through the work of Pastor Dawn and years of friendships in the making, the Florida Annual Conference of the United Methodist Church has begun to establish strong ties with the Evangelical Methodist Church of Argentina. 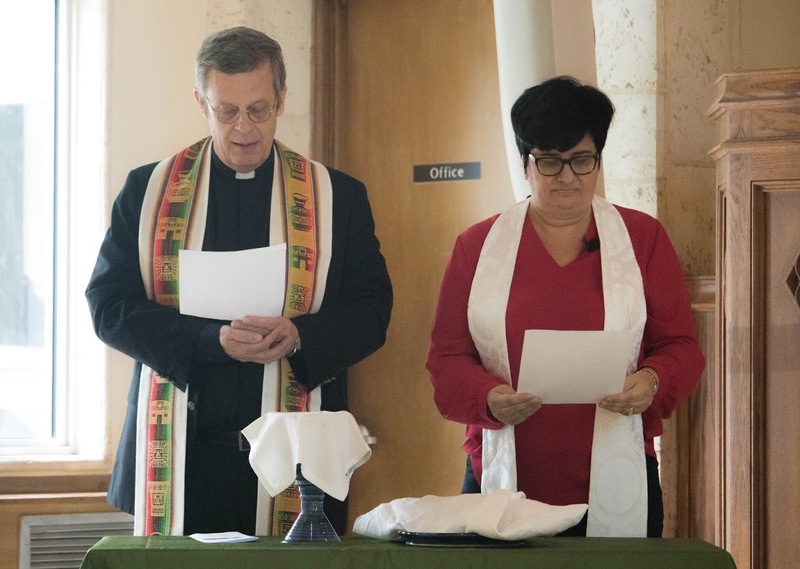 Based on the idea of friendship first, Pastor Dawn and the conference hope to grow this new model of international connections where in both churches can bring something to this holy communion table and be missionaries to each other. 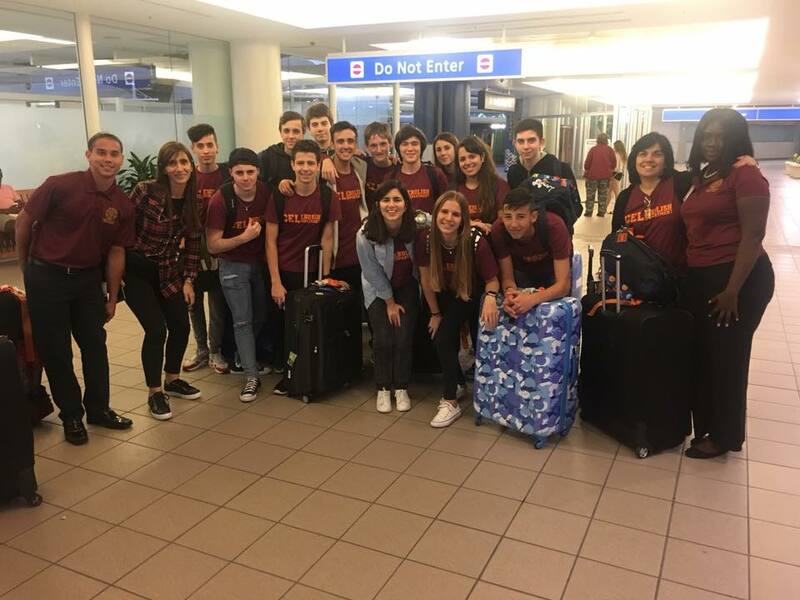 Student leadership trips to learn about the work of the Methodist church abroad and the human rights work of the people of Argentina. 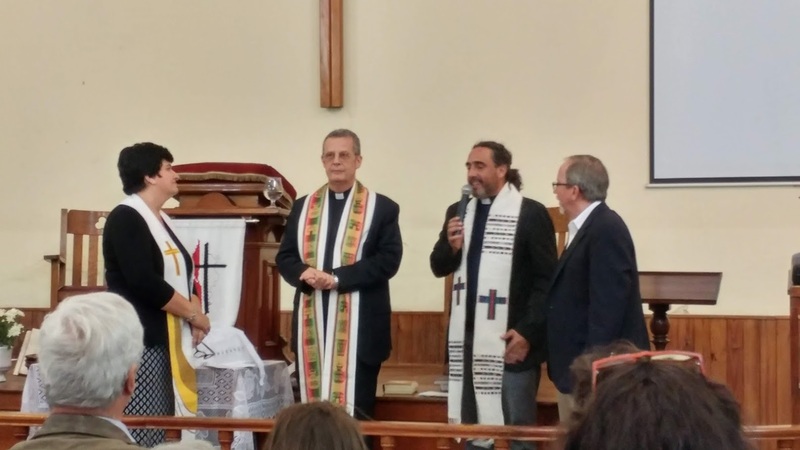 Partnerships of churches with similar goals between the two countries….small as pen-pals and friendships established by Skype; large as capital campaign collections for additions to church buildings. And much more in the work for God’s Kingdom! 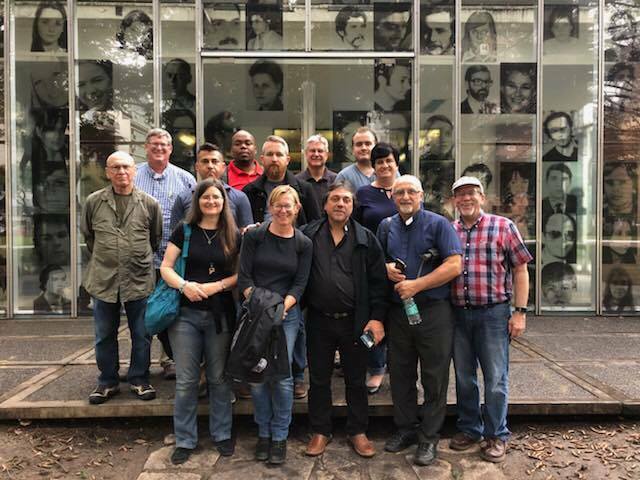 If you have been looking for a way to get involved with social justice, international missions, cultural education, or the like, then please feel free to contact Pastor Dawn at the office phone number. All are welcome. You can volunteer by individually, with your small group or your church of any size.